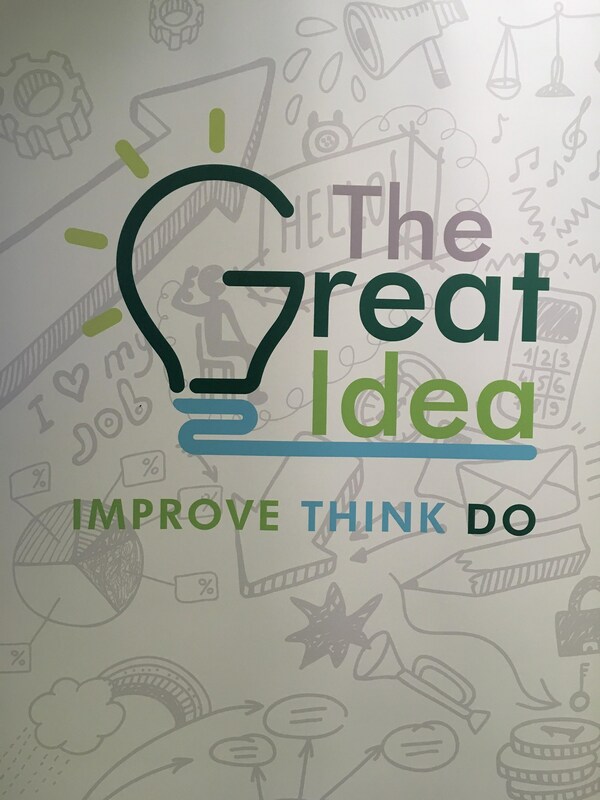 RAB Specialist Engineers (AKA RABScreen) are delighted to be selected in the first round of CBRE’s ‘Great Idea’ event. CBRE invited its suppliers to present new and exciting solutions to benefit its customers. The first round involved a series of regional speed networking events where CBRE personnel were given a 10 minute preview of each of the ideas. 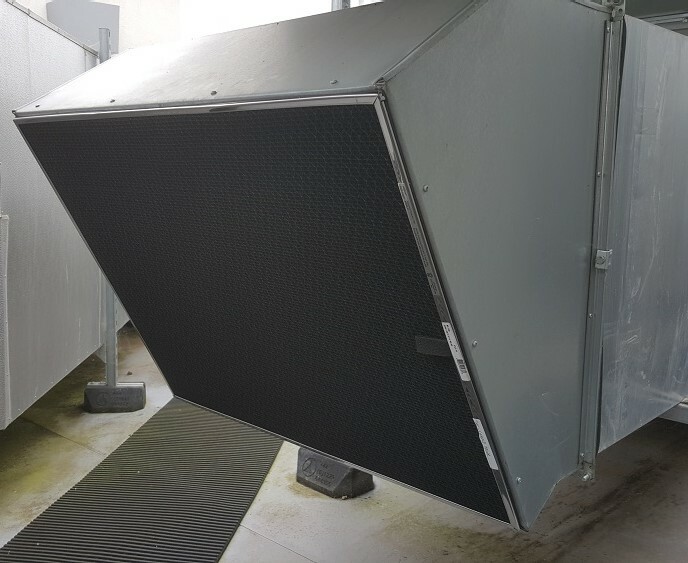 RABScreen presented at events in London and Bristol. Out of 85 companies RABScreen was selected for the second round, where 13 companies will present at CBRE’s HQ in London.